What could you do with an extra $300 - $500 per month? Tax writeoffs that are perfectly legal save home business owners $1000's of dollars. You can convert ordinary expenses into home business deductions and pay far less taxes each year. With the economy in such a precarious position, more people here on the Florida beaches are starting a home business now than ever before. They do not have to answer to anyone, and their profits are limited only by their creativity and work ethic. 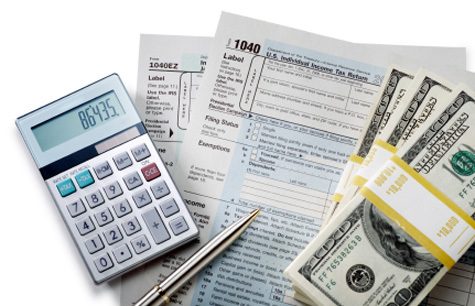 However, many home business owners have found that expenses for everything from purchasing printer paper to eating out can now qualify as legal tax write offs when they document it properly. People who have started a legit work from home business have been startled to find out they saved anywhere between $3000 - $6000 dollars in tax payments. Home business tax writeoffs allowed them to keep THEIR OWN MONEY in their own wallet. * Free medical care and social services for illegals. * Bailouts and bonuses for stupid investment bankers. * Expensive offices and decorations for politicians. * Expensive overseas vacations for politicians. * Elaborate parties for politicians. * First class plane tickets for federal workers. * Hospitals, schools, and salaries for countries that hate us. * Extended welfare for people who will NOT look for work. * Exotic pet disease research. The people spending your hard earned dollars are either lawyers or businessmen/women. They are NOT teachers, nurses, police officers, firefighters, office staff, or landscapers. They have businesses or practices back in their home state or they own rental properties that show huge expenses. They take the very SAME legal tax writeoffs that are available to everyone with their own business...they just don't tell the rest of us about it. There are two tax systems in America. Which one are you in? I know that sounds ridiculous, but it is true. There is one tax system for people who bring home a paycheck from the school, hospital, or office where they work. These are called "W2 wage-earners." They have very little legit tax writeoffs. The second system is for people who earn money from a business they run themselves. These are people like the Avon lady, the lawn maintenance guy, the painter, the landlord, or even a retired guy who is starting a website business in his family room. These people can write off everything from pencils to vacations. * W2 wage earners save what they can and pay taxes on what they earned. Anything left over, they get to spend on themselves. * People who run their own home based business, buy what they please, document their expenses...then pay taxes on whatever is left over. Is it any wonder more people want to know how to start an online business??? Fortunately, former U. S. Navy officer and United States Naval Academy graduate, Dr. Ron Mueller, spent over a year researching the hundreds of confusing tax laws that allow you to keep MORE OF YOUR OWN MONEY! 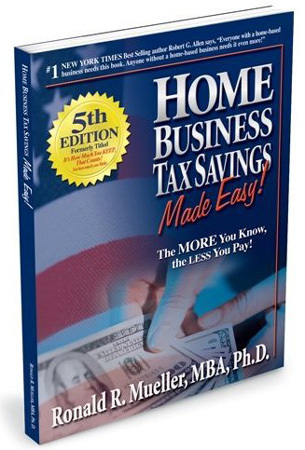 His best-selling book, Home Business Tax Savings helps 1000's of people each year who are just like us...and have been kept in the dark about the simple legal tax writeoffs those in Washington DC failed to tell us about. * Instead of a textbook, you are getting a step-by-step guide to keeping more of your own money. * Complicated tax laws are explained in plain English. * You learn exactly how to document your business expenses. Make sure you set aside 5-10 minutes each night for this. 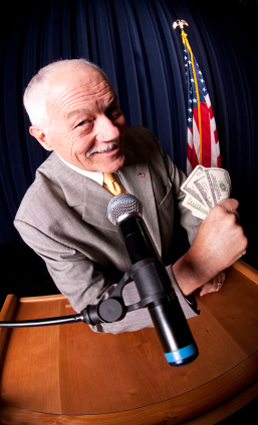 * Learn how to stop OVERPAYING your taxes by $3000 - $6000 each year. How different would your life be if you had an extra $300 - $500 in your wallet EACH month? If you are fed up with your tax payments going to sources that just frustrate and anger you...if you've thought about starting your own home business...if you've heard "something" about the simple tax writeoffs Congress conveniently "forgot" to tell us about, but use themselves...then Dr. Ron Mueller's book, Home Business Tax Savings may be just what you are looking for.